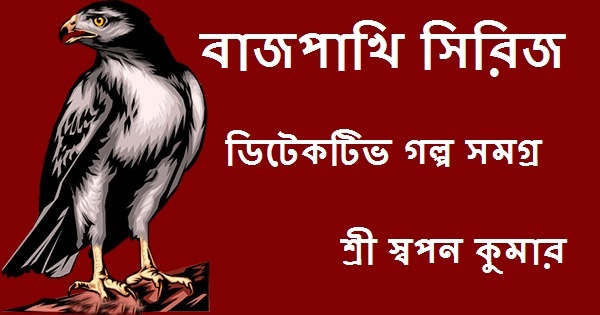 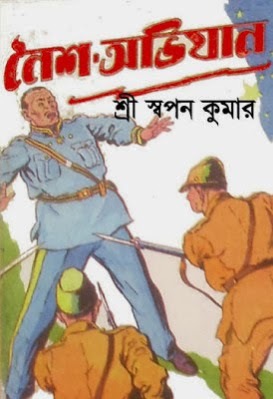 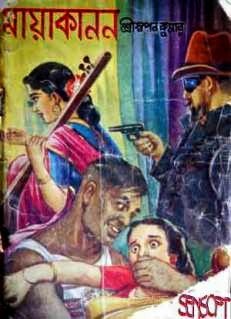 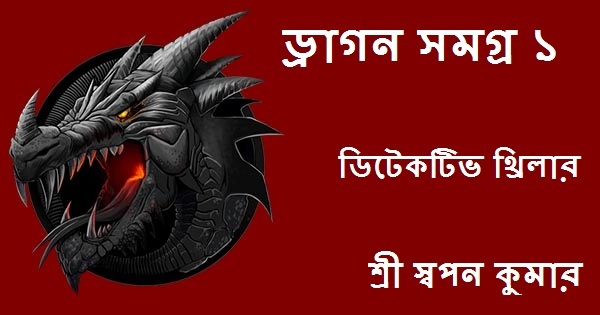 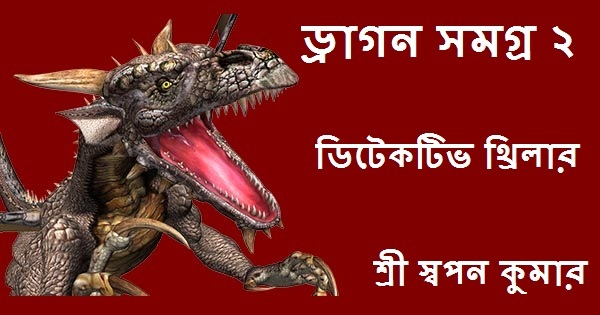 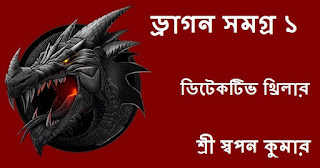 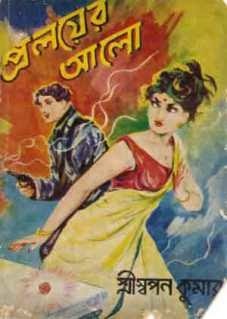 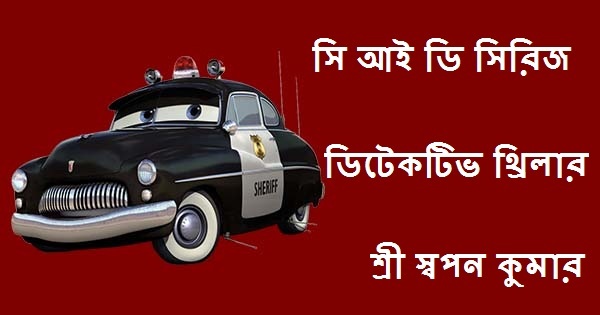 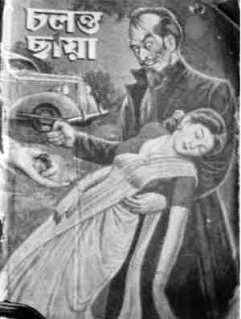 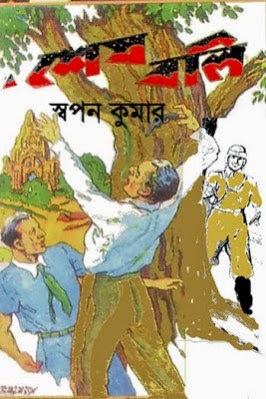 Kalo Nekre Series By Swapan Kumar Bengali Detective Story Book PDF. 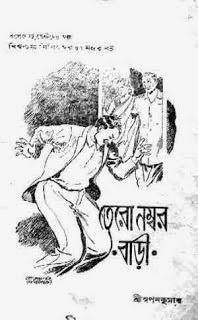 Dear readers I already shared some other series books of famous Bengali Detective thriller writer Swapan Kumar. 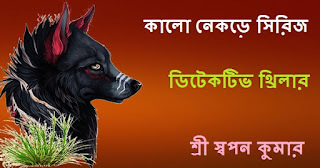 This is another awesome creation from the author 'Kalo Nekre Series' containing six books in total. 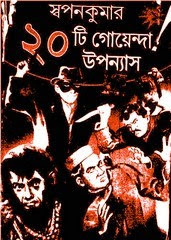 Hope that you all will enjoy this detective series books as before. 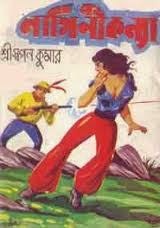 You can also read the other series books written by Swapan Kumar.